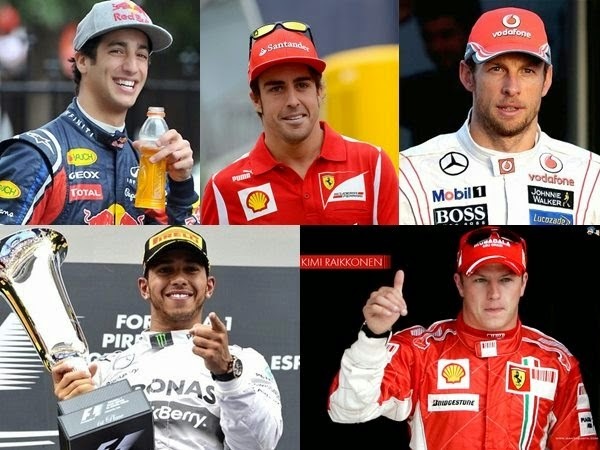 A lot of us may know how much football players’ salaries are, particularly the European footballers with salaries that can exceed thousands a week, but aside from football, another sport that also brings in the big bucks is none other than the motorsport Formula One (F1). F1 was first introduced in 1906 and is very well-received all over the world including in Malaysia, which is also one of the F1 Grand Prix racing locations. Being an F1 driver is not as easy as it may sound because like football, the motorsport is highly exposed to all sorts of dangerous situations that can lead to severe injuries as well as fatal accidents. One of the most serious F1 fatal accidents ever recorded is the death of legendary F1 driver Ayrton Senna. This is why F1, a sport filled with thrills and excitement and is one of the most favourite sports among the public regardless of their age or gender, which is why the drivers of F1 receive hefty fees to compensate their risks. In conjunction with the F1 Grand Prix this season, we are listing the top 10 F1 drivers with hefty salaries as derived from The Richest. Spanish-born driver Fernando Alonso started his career as an F1 driver in 2001 and became world champion in 2005 and 2006. 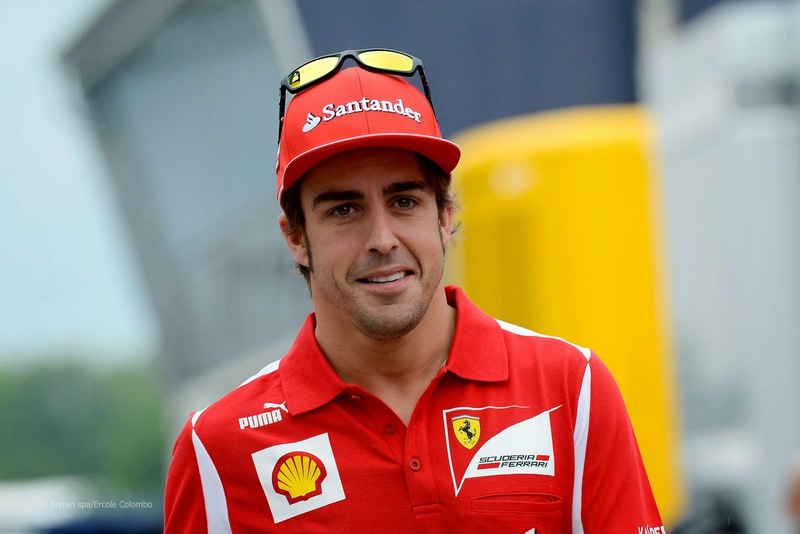 Alonso who has now returned to represent the McLaren team for the 2015 season, reportedly receives the highest salary for the 2014 season with the Ferrari team, a total of RM80 million. Jenson Button is another driver from England who started his career in 2000 and after nine years, he was crowned as world champion. He reportedly receives a salary of RM64 million. Sebastian Vettel started his career as an F1 driver in 2006 with team Red Bull. Throughout his career with Red Bull, Vettel has proved that he is one tough driver indeed when he successfully became world champion for four consecutive seasons in the year 2010, 2011, 2012 and 2013. 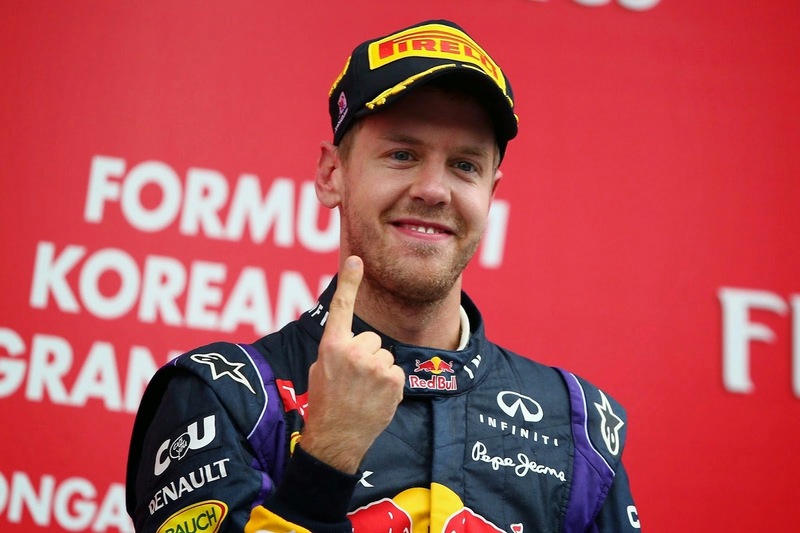 Vettel 's impressive accomplishment has earned him a salary of RM64 million. 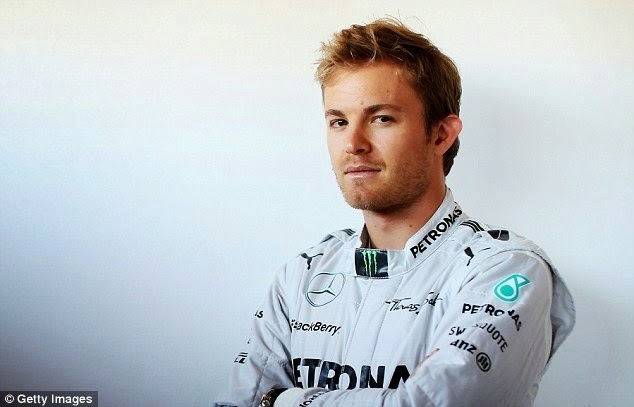 Nico Rosberg began his F1 career in 2006 with team Mercedes AMG Petronas. Though he never won a world champion title, he still receives a high payment salary of RM44 million. 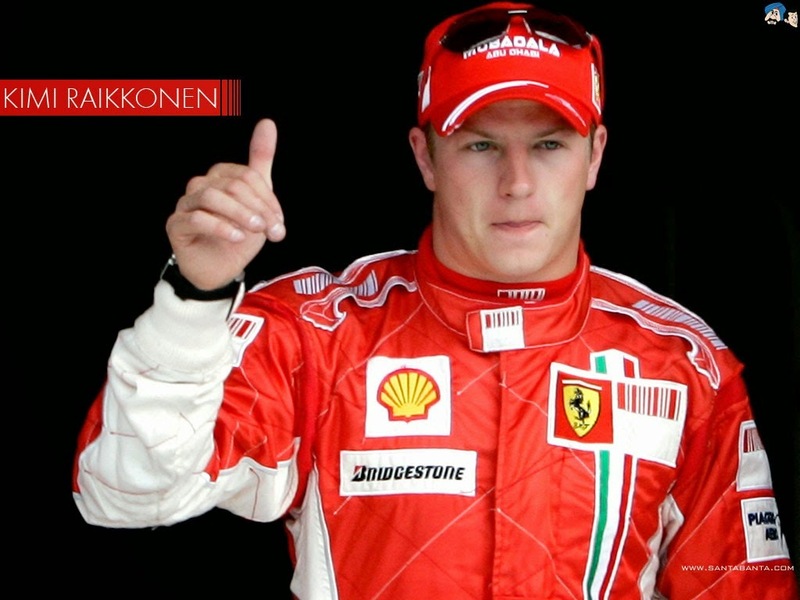 Fernando Alonso’s teammate in the 2014 season, Kimi Raikkonen used to top the list of the highest paid drivers in 2007. Although his performance is inconsistent, he still received a salary of RM40 million for 2014. Felipe Massa started his career with Sauber in 2002 before moving to Ferrari in 2006. 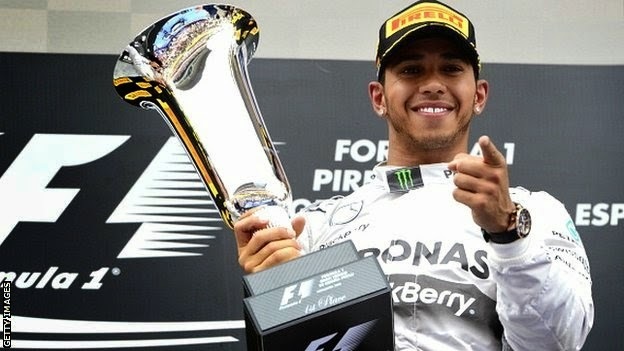 He soon left the Ferrari team to join team Williams. 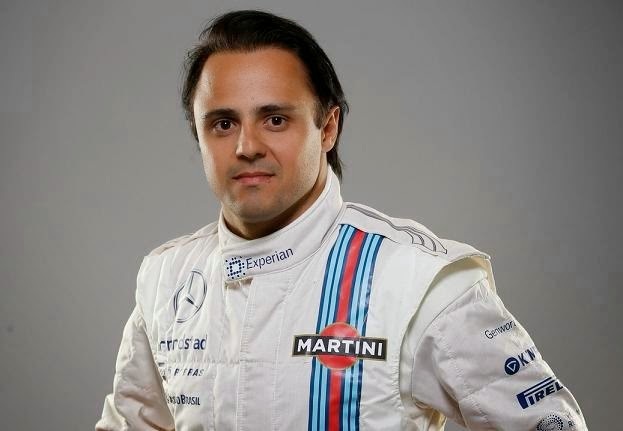 Massa is reported to receive a salary of RM16 million. 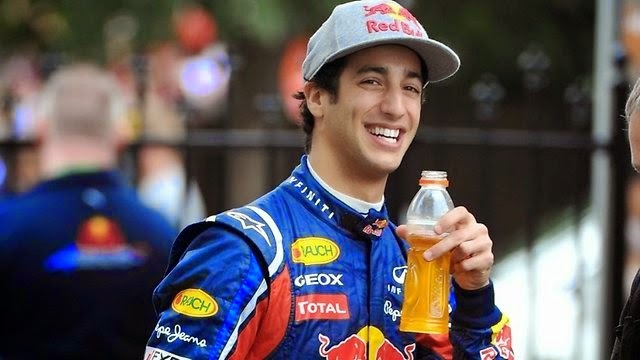 Daniel Ricciardo began his career as an F1 driver back in 2011. However, he only started to receive attention after Mark Webber announced his retirement, thereby making him the main driver along with Sebastian Vettel. He is said to receive a salary of RM10 million. 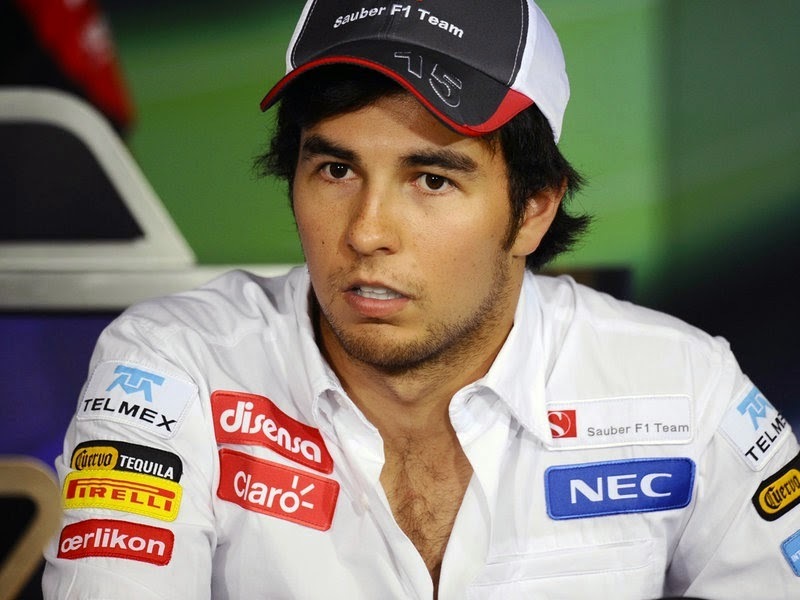 The driver from Force India, Sergio Perez began to gain the public’s attention when he entered the podium during the Malaysian Grand Prix in 2012 and was given the nickname "The Mexican Wunderkind". He receives a salary of RM8 million per year. Last but not least, is the driver from team Lotus. 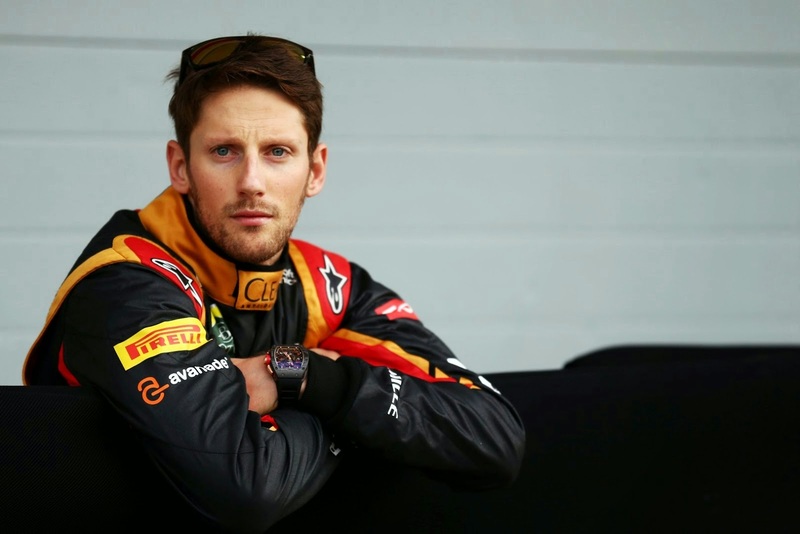 Romain Grosjean entered the F1 scene in 2009 with his consistent driving skills throughout the season. He earns a salary of RM8 million.